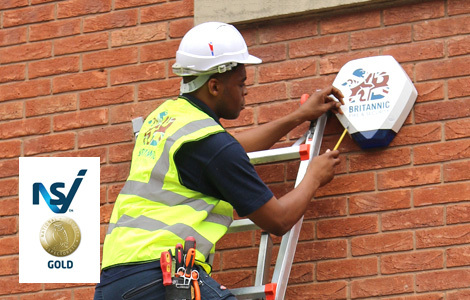 Designed and installed by an accredited company, using components which comply with relevant regulations and standards. Properly monitored and maintained, with a certificate of compliance. As well as this, it can be cost effective to integrate any commercial intruder alarm system with other systems required by your insurer. Either fire detection / suppression systems (sprinklers) or a CCTV system. 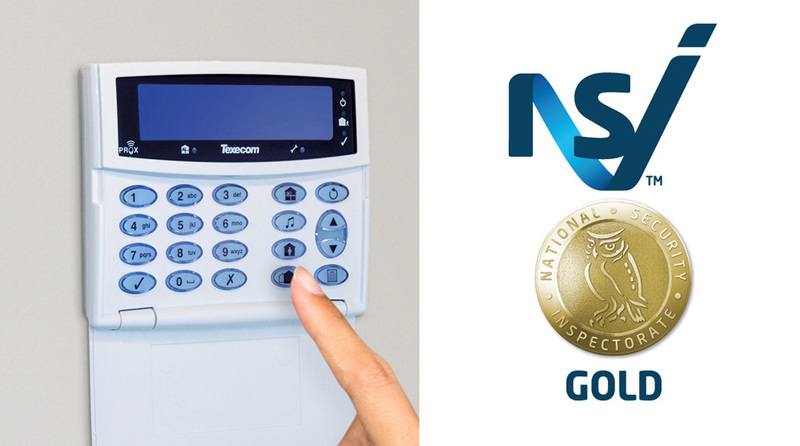 We are experts at integrating security systems and are one of the highest accredited security companies in Birmingham. By piggy backing several systems together, you can save money, on installation, maintenance and running costs. A properly monitored intruder alarm doesn't mean paying for a security guard to sit with the property all night, as it used to. We provide 24/7 alarm monitoring for a number of commercial properties across Birmingham and surrounding areas. We offer a wide range of systems from leading suppliers. Why are monitored alarms so important? The reason that monitored intruder alarms are so important is that the Association of Chief Police officers have issued guidance that has been adopted by all Police forces within the UK. Repeated false alarm activations will lead to the removal of police responses to a location. This means that you need to be sure that the police are only summoned in the event of there actually being a break in. Based in Birmingham and looking for security advice? We're here to help.